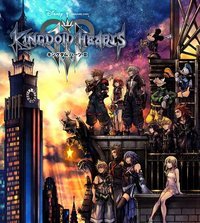 Once again Pooh and company return to Kingdom Hearts, though arguably with a much better set of mini-games this time around. 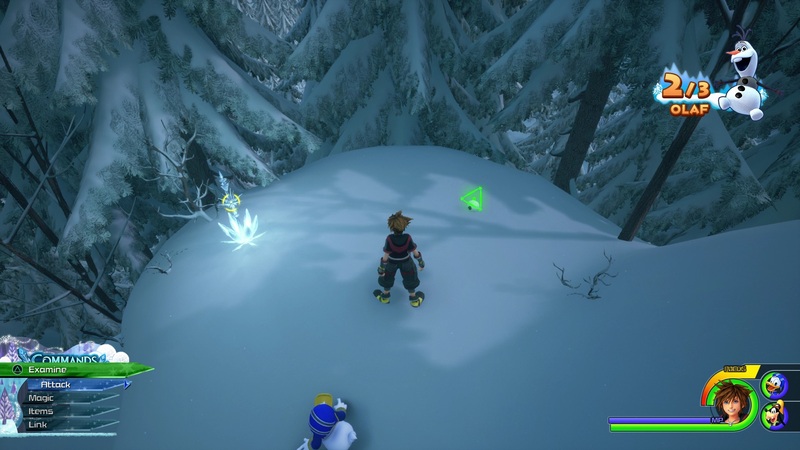 Unlocking the Hundred Acre Woods is simple enough as it only happens through story progression. To spare you from spoilers we won't be including screenshots of the following scene but we'll describe it, vaguely, instead. 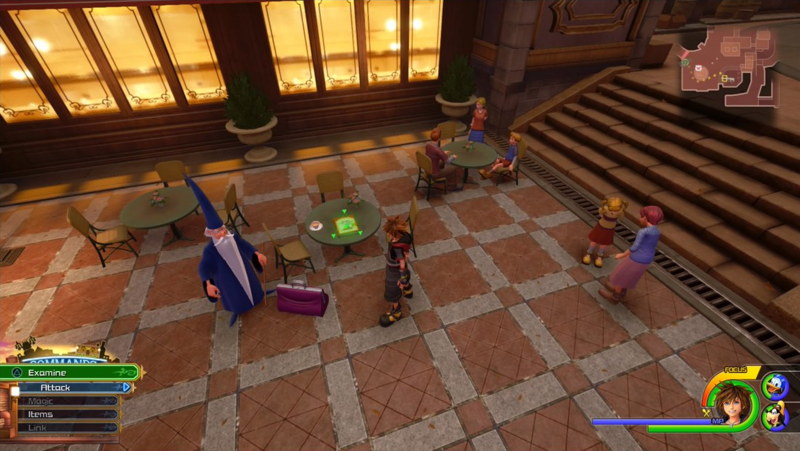 After tackling and completing your first set of worlds you'll be given a clue to return to Twilight Town and check out Little Chef's Bistro to see a familiar face. 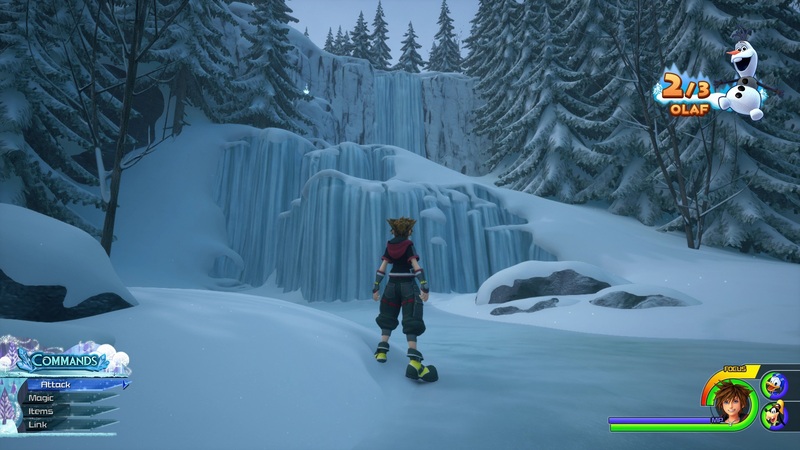 Once this cutscene is over you'll be transported to the Hundred Acre Woods to reunite with Pooh Bear. Not sure which world to explore first? We have a guide covering world order from easiest to most difficult. Or maybe you're looking for that extra edge in combat, if so check out our cooking guide and cuisine recipe list to maximize your stats with food. If you're early on and have just completed Olympus, consider heading back to complete the Golden Hercules Statue sidequest. 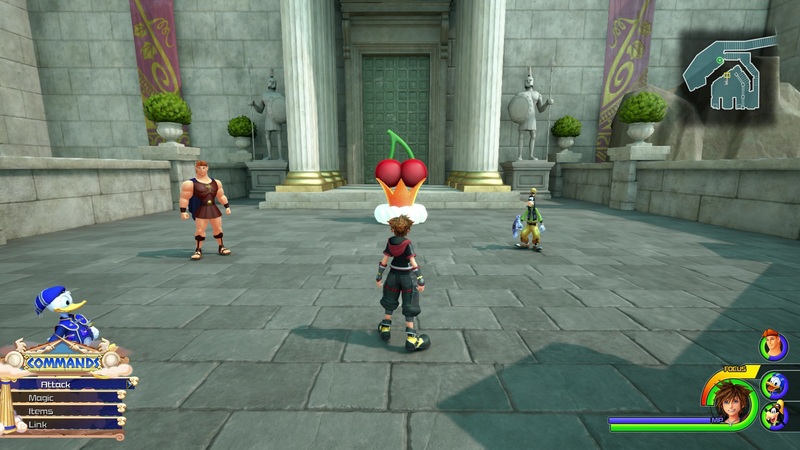 This time around you'll be given a series of mini-games to complete to get through the world. Thankfully these mini-games are pretty easy and quick to go through. 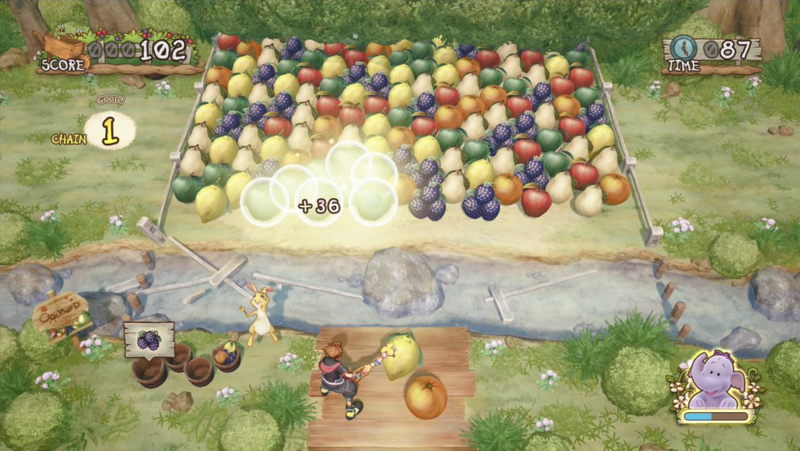 All that you need to do is match the corresponding fruit (or vegetables and flowers depending on which version you're playing) appropriately to create chains and fill up Rabbit's basket. 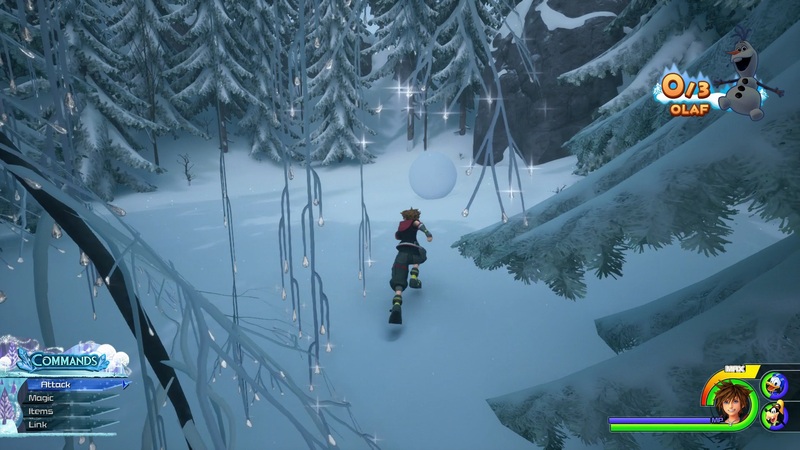 As you progress there will be different challenges for each mini-game, mostly represented through a time limit that will have you thinking quick on your toes. Each of these mini-games comes with a tutorial before you begin so make sure to read that to fully understand what requirements are necessary for each one. Your first foray with these mini-games will yield some valuable ingredients to bring back to Little Chef to fill out your recipe list or to create special dishes. 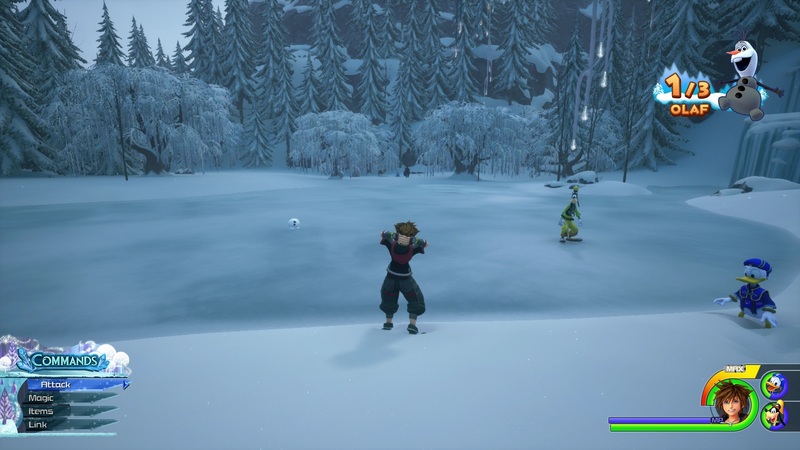 Once you've completed each of the three mini-games available you've completed Hundred Acre Woods. 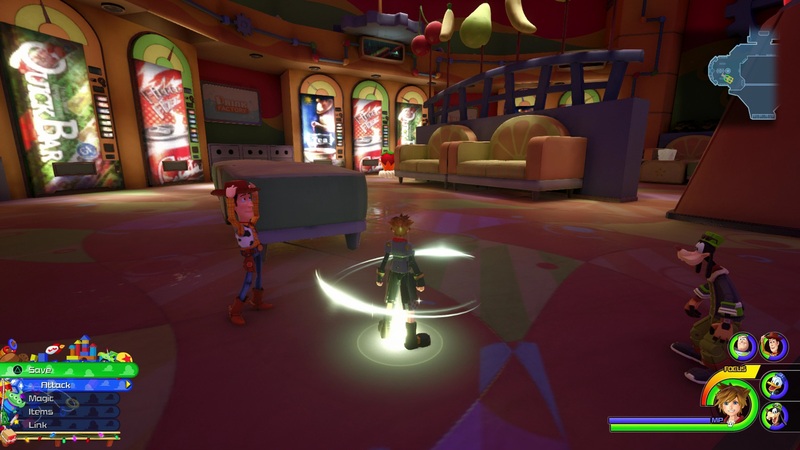 Completing Hundred Acre Woods will give you the Hunny Spout keyblade which has the harvester ability that any gourmand will surely want when scouring worlds for ingredients. Going back to Hundred Acre Woods is as simple as going to Twilight Town and examining the storybook outside of Little Chef's Bistro. Replaying these mini-games will yield items and rewards with certain amounts of points, so if you're looking to farm panaceas and other items the Hundred Acre Woods is your place.